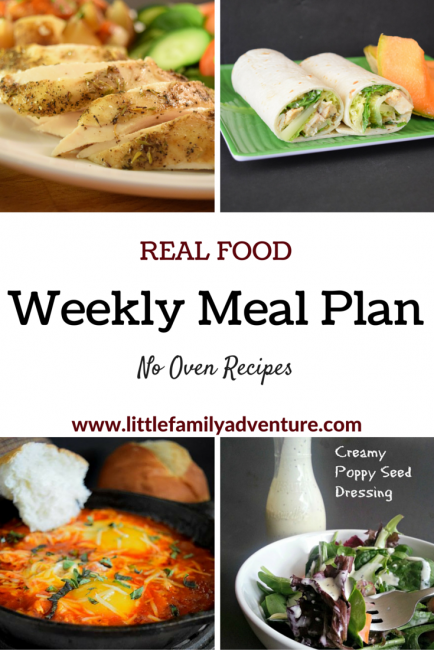 This week’s real food meal plan features recipes for “Week 3 of NO Oven Cooking/Baking”. Our oven went out 3 weeks ago. Thankfully, we still have the cook top, but the oven is out of commission for at least 1 more week. The repair tech has ordered the part that needs to be replaced and “Fingers Crossed” it shows up later this week. You don’t realize how much you use your oven until you can’t use it. We’ll just work around it and put off baking, broiling, or roasting anything. With the kids back to school, our evenings have become REALLY hectic. Between swim practice, dance, and other evening activities, my time is really short in the kitchen this month. To avoid the drive thru lane and take out, the recipes featured this week are easy to prepare and are ready quickly. The first week of our no oven fiasco had me cooking in a crock pot for most of our meals. That was really nice. 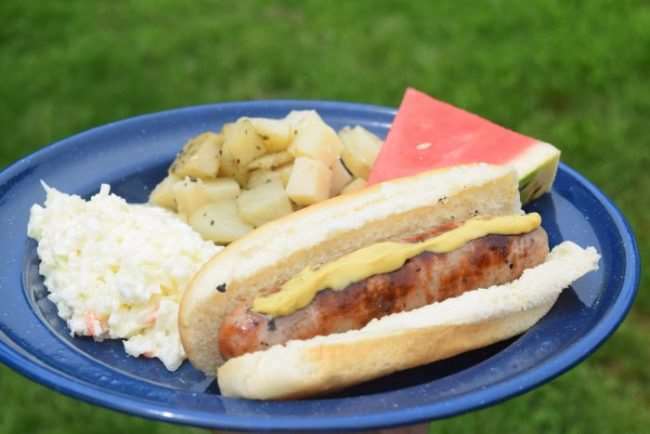 This week we’re using the crock pot only once and the remainder of meals are made on the cook top, outdoor grill, or using leftovers warmed up in the microwave. Sunday we have the return of “Breakfast for Dinner”. Our hens are laying 4 eggs a day lately and we have an overabundance of eggs. Can you spot where we added eggs this week? There wasn’t time for Taco Tuesdays this week, so we made it Nacho Tuesdays. Crockpot Chicken is back on the menu Wednesday, but I’m sure I’ll change up the seasonings a bit and omit the root vegetables. 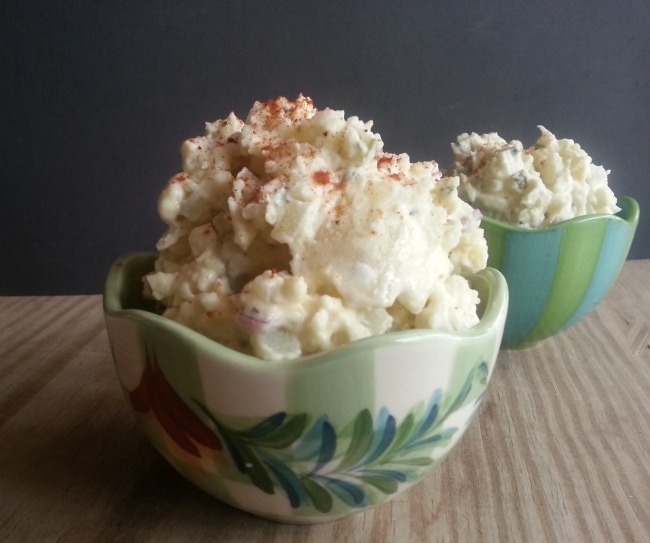 When I make the potatoes for mashed potatoes, I’ll cook extra to make potato salad for Thursday and Friday. Thursday is using leftover chicken from Wednesday. Friday we are grilling burgers outside. Finally on Saturday we have a new dish, Eggs in Hell that is eggs poached in a spicy marinara sauce. This dish is ready in under 10 minutes. Season ½ pound of ground beef with homemade taco seasoning. Cook until done. Take a plate of organic tortilla chips and top with cooked taco beef and shredded Monterrey Jack cheese and heat in the microwave until melted. Chicken is leftover from the roast chicken on Wednesday. Cook hamburgers on the outdoor grill. Top with a slice of Swiss cheese, avocado, fried egg, sliced tomato, and lettuce. I am all about making cooking and eating real food easier. Here is the grocery list for this week’s meals. You can take this list to the store and get everything you need for healthy dinners throughout the week. 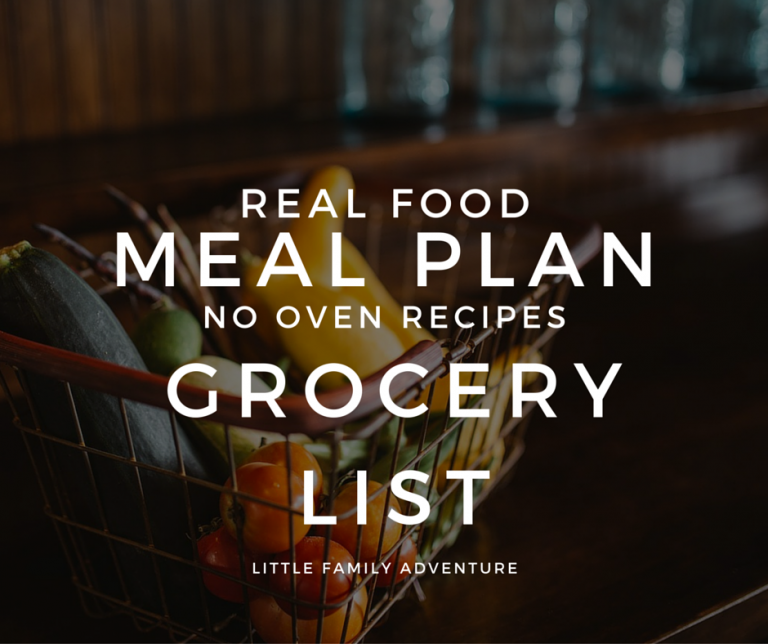 If you need additional help meal planning for your family, check out our “How to Meal Plan” article and take a look at all of our previous weekly meal plans. This is so helpfull:D Thank you so much!! It's my pleasure. 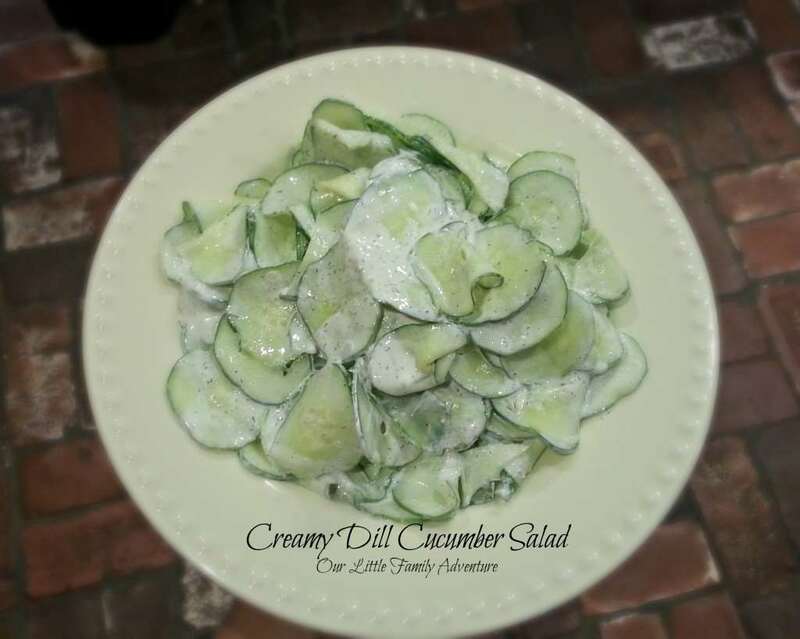 I'd love to hear how you liked any recipes you tried.